Kingdom Hearts 3 Gummi Ship blueprints can be used by the player to upgrade or redesign their Gummi Ship, the vessel that carries them from one world to another. Although players can design their Gummi Ships themselves, and customize them without a blueprint, blueprint designs are cheaper to produce. Here's everything you need to know about them. The Gummi Ship is an important piece of Kingdom Hearts' story. 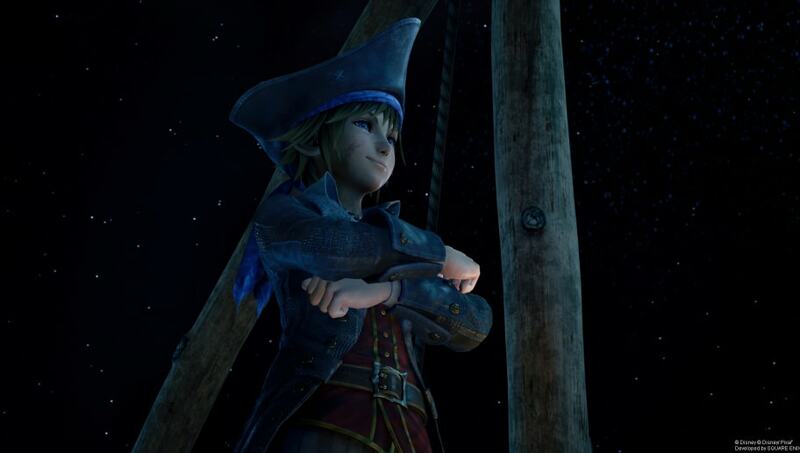 It is the means by which Sora and his pals travel from Disney world to Disney world; without it, none of these franchises would be able to interact. While traveling in the Gummi Ship, players can come across constellations in the starry void. Photographing these constellations will award the player with blueprints that they can use to redesign their ship. That process requires spending Gummi Materials on the construction, but by following a Gummi Ship blueprint players can reduce the number of materials they have to spend. There are a total of three constellations per galaxy for players to find, making a grand total of nine blueprints to unlock.